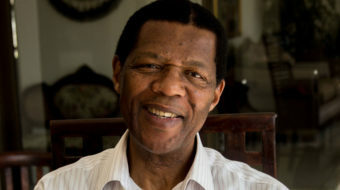 Celebrating the centennial of a hero of South African liberation. 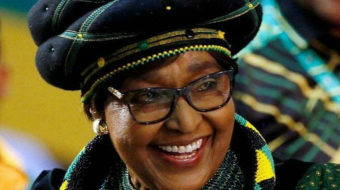 Sudáfrica dijo adiós a Winnie Mandela, ícono de la lucha antiapartheid, con homenajes y reconocimientos póstumos que culminaron en un tributo multitudinario en Johannesburgo y funerales con honores de jefe de Estado. 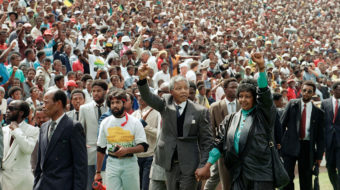 Oliver Reginald Tambo, leader of the African National Congress (ANC) in exile for thirty years, was born 100 years ago on October 27, 1917. 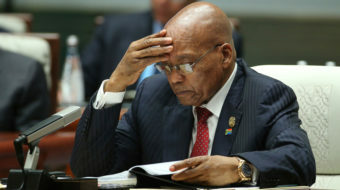 COSATU is pushing President Jacob Zuma to cut ties with the billionaire Gupta family. 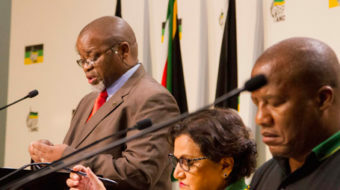 ANC secretary-general Gwede Mantashe took issue with the timing of the report's release, noting that it had "provided some ammunition to many of these parties that have nothing to offer to the electorate."